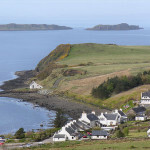 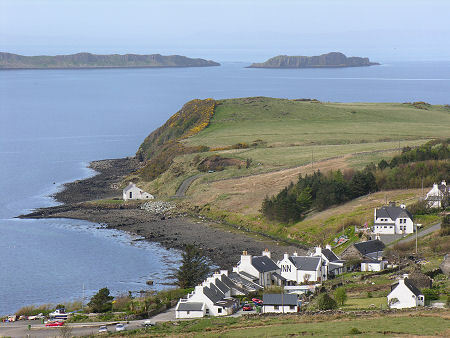 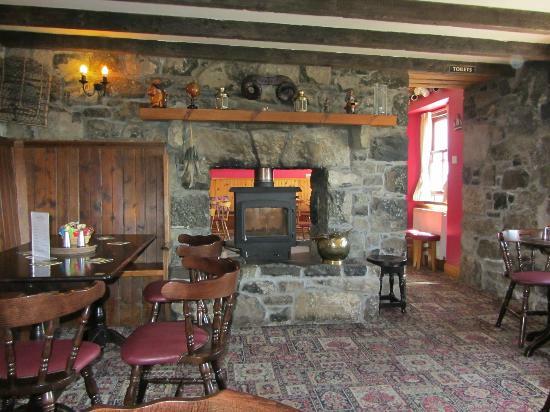 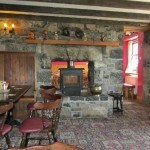 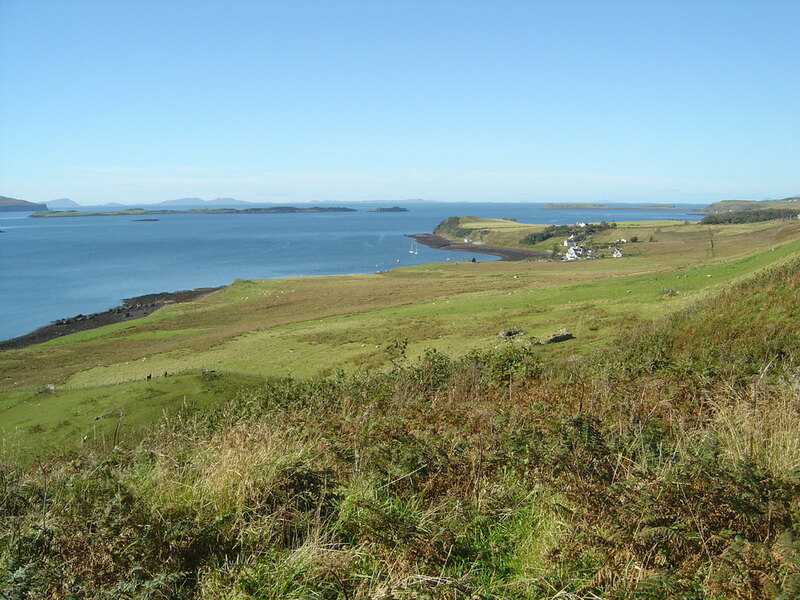 The Stein Inn is in a superb location on the west coast of the Isle of Skye. 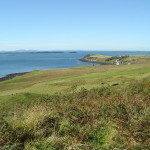 There are excellent views from the outside tables – when Bird and Dine visited in May, there were two Razorbills having a vocal (and physical) disagreement in the water close by! 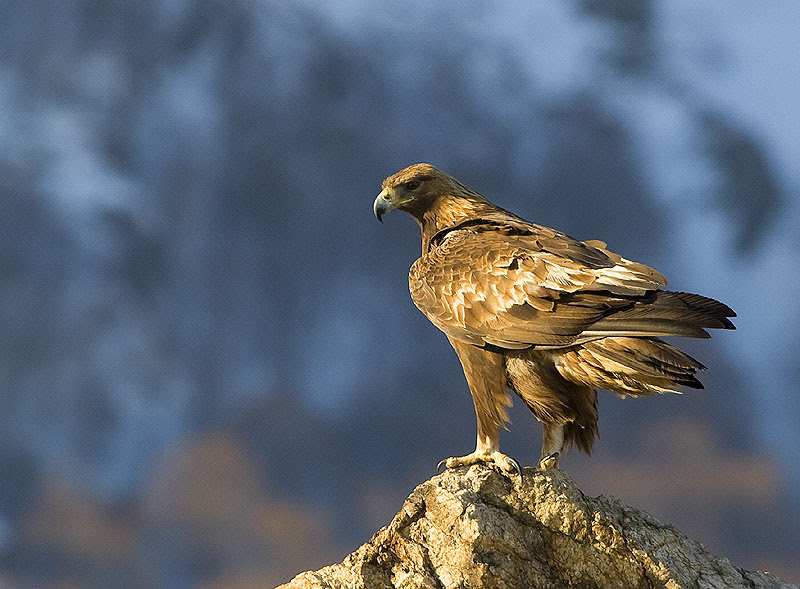 There is a good chance of seeing an eagle drift by, as long as you keep checking the skies while you sample the local produce and drink the local beer!